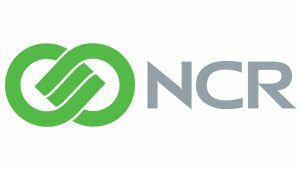 Italy’s debit network Bancomat S.p.A and SIA have agreed a deal that will bring mobile money services to PagoBancomat cardholders. Bancomat will integrate SIA’s Jiffy service to create Bancomat Pay, which will allow all PagoBancomat cardholders to use m-payments in stores, make online purchases, and send and receive money in real time (P2P) from their smartphones using their mobile number. 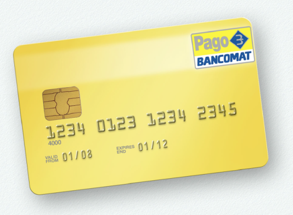 The launch of Bancomat Pay is scheduled for next autumn when it will be available to around 5 million registered Jiffy users at over 2,000 retail businesses, as well as on PagoPA for payments to the Italian public sector. “With Bancomat Pay we intend to take the first step to enter the world of payment services of the future where it is not just cash that is dematerialised but the card itself”, commented Alessandro Zollo, Bancomat’s CEO. Looking further ahead Bancomat is looking to bring mobile money services to all of its 37 million PagoBancomat cardholders across the 440 banks that use its services. The cardholders will either be able to use the service through an app provided by their bank, or directly using the Bancomat Pay app. “We have invested heavily in Jiffy, along with over 130 banks that already use it, and through this deal we are making its innovative features available to Bancomat to foster digitalization and make the country’s payment system more efficient,” said Nicola Cordone, SIA’s Deputy CEO. Bancomat represents Italy as a National Member of EAST, and SIA is an Associate Member of EAST.